We love what we do and are deeply passionate about delivering the best possible results for our clients – each and every one of them! I decided to launch The Lovely Clinic in 2013 because I believed there was a huge gap in the market for customers looking for my unique patient-centred approach to medical and cosmetic aesthetics. I have always been determined to deliver the best possible results while at the same time making every visit to my clinic a pleasurable, uplifting and positive one. My primary aim is to improve the quality of my patients’ lives through the treatments we offer at The Lovely Clinic. My mission is to deliver the best of both worlds – visual beauty for the outside, and inner vitality for the inside. Above all, I get a great deal of satisfaction when a client achieves their goal of looking and feeling as good as they always knew they could. I have personally experienced how many of the treatments we offer at TLC have transformed my world, and I’m confident they can help you too. One thing we often hear is, “Will I still look like me?” The answer is always an emphatic ‘YES’..! We’ll only ever perform treatments which enhance and balance your features, to make you look more healthy, a few years younger and well and truly rested. You’ll never, ever walk out of our clinic looking like you’ve been ‘done’. At TLC, we celebrate beauty, health and happiness. We all need a little help now and then – we’re here to gently and expertly guide you on your journey towards inner confidence and outer loveliness. We’re committed to giving you an uplifting experience – whether that’s by helping to reveal your natural beauty or by enhancing your inner health. Everything we do is dedicated to improving your wellbeing and vitality. I’m utterly delighted with Sarah’s work. Woman’s a goddamn genius. Having just been to Dr Tonks for some facial rejuvenation, I feel like a million dollars. Thanks Sarah for being the best! Very professional and knowledgeable - I would definitely feel safe in Sarah’s hands. 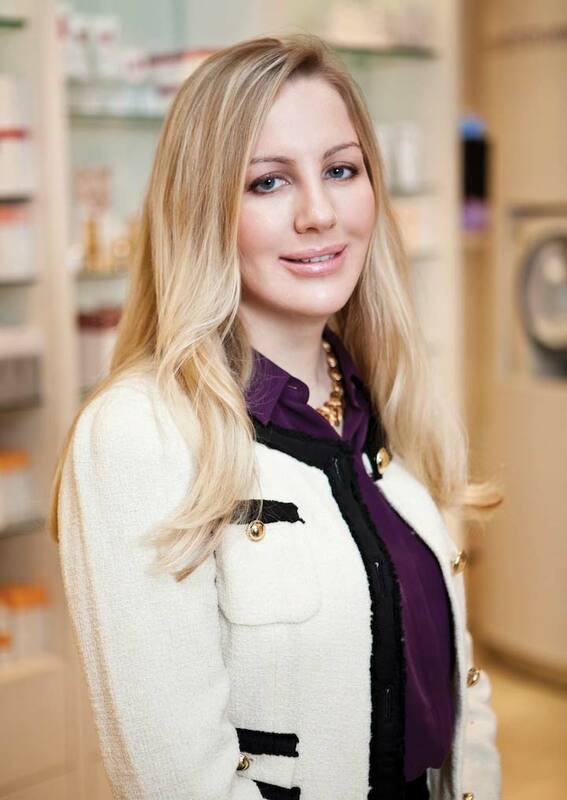 Dr Sarah is my go to person for subtle, beautiful Botox and fillers. Dr Sarah Tonks is a great cosmetic doctor who is completely up to speed with the latest techniques and procedures. Under-eye PRP with Sarah instantly made my eye bags less crêpey – can’t wait to see what the recommended three sessions can do!